With its Resale Shop, too, KSB keeps true to its principle of taking into account the customers’ individual needs. 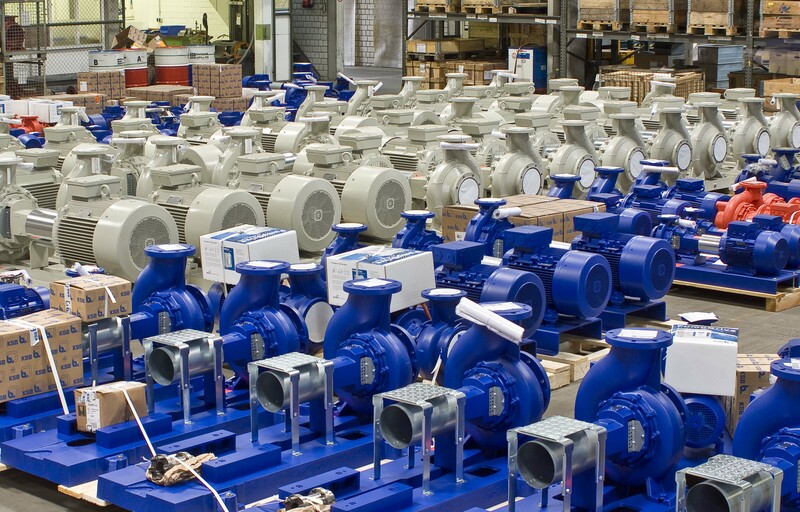 In addition to remaining stocks, stock items and used pumps and valves, we offer used machinery and tools from our factory equipment. Interested? Please find all current offers in our new Resale Shop.